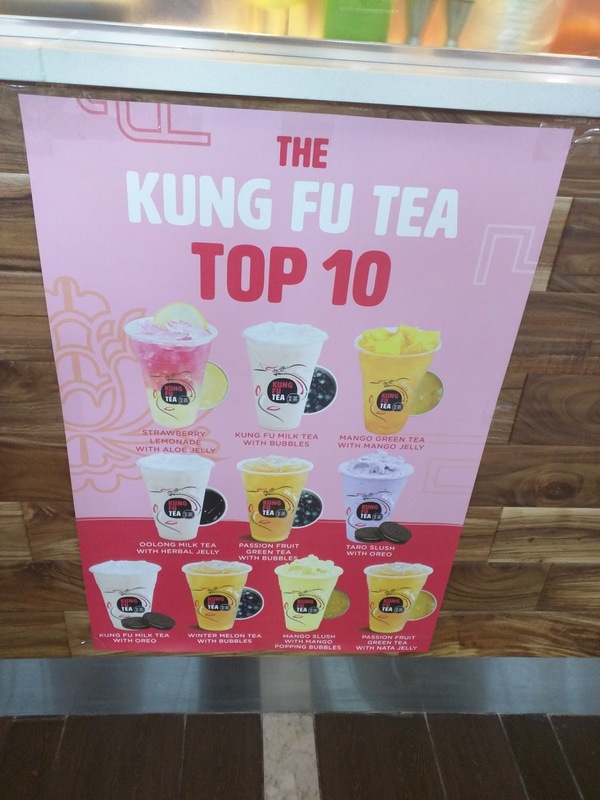 Kung Fu Tea continues to expand across Montgomery County at an increasing pace. Their latest destination is Pike & Rose. Their store will be located in the low-rise retail structure at the corner of Old Georgetown Road and Rockville Pike. When did Pike & Rose become "South Rockville"? Around the same time it became North Bethesda. Bob, I’m surprised that you did not attend last night’s meeting at the Rockville Memorial Library that discussed the development of Wayne Harrison's property at 204 North Stonestreet Avenue. The Baltimore based developer, “Poverni Sheikh” wishes to purchase the 204 North Stonestreet Avenue property from Mr. Harrison (H.T. Harrison and Sons Roofing) and build a five story self-storage facility at that location. A lot of interesting information was offered. I regret that I was unable to attend, but I did alert readers in advance of both the meeting and of the self-storage project proposed.